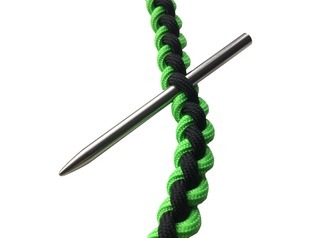 Firesteel Toggles are excellent little firefighting survival tools that can be added to paracord bracelets, bag straps and lanyards - even boot laces! 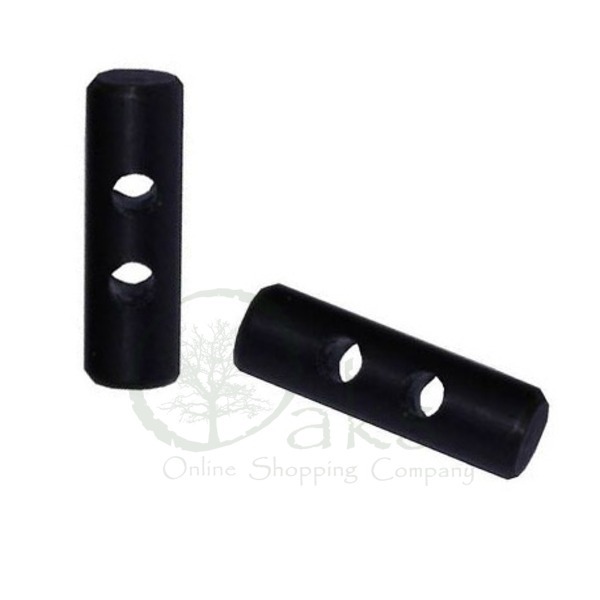 They essentially give you a way of carrying a tool to create a fire under any salutation and weather condition. It's all well and good knowing how to light fire from friction, but few of us have truly been 'tested' under real world survival situations when the weather is bad and panic is setting in. 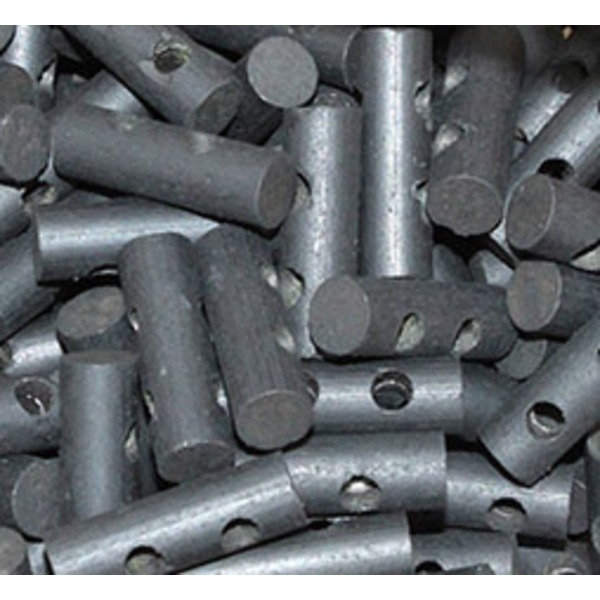 These small firesteels are an excellent back-up for when all else fails, and the best thing is that you can carry as many as you want on all of your emergency essentials and bug out bags. 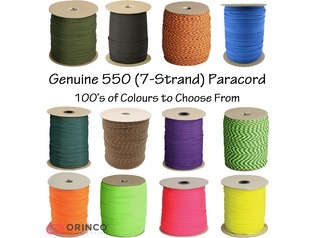 Many people prefer to use them on 550 paracord bracelets or other forms of paracord art, but keeping on your grab bag or even laced onto your boots is a great idea. 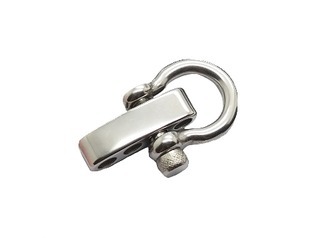 Each firesteel toggle is made from high-quality Ferrocium, and measures 25mm in length and has a width of 8mm. 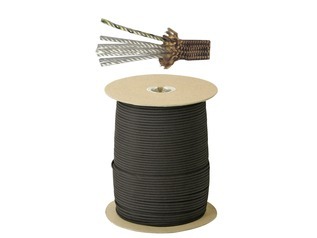 These drilled firesteels offer two holes which are 3.5mm in size, and ideal for use with our 550 paracord. 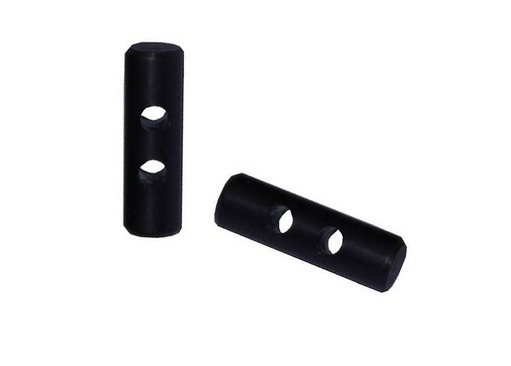 Firesteel Toggles are simply to use, simply scrape with the back of a knife, coin, or any other hard object - even stone, to create a shower of hot sparks that will light tinder easily and effectively. Greenman Bushcraft offer these on a wholesale basis too, so if you wish to place large orders for your business, please contact us. "Perfect to have as a spare! I have mine woven with paracord ( Greenman Bushcraft of course ) into my paracord belt. " "Purchased a couple of these as back ups to my main fire kit. I paired mine with a small ceramic striker and they work really well. 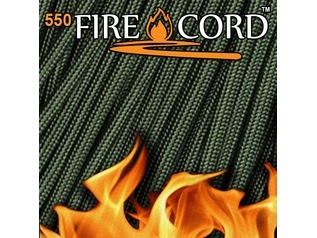 If you want a great all in one emergency kit, combine the Firesteel Toggle with a small ceramic striker and a lanyard made from 550 Fire Cord. Great service as always from Greenman Bushcraft"